Take Control of Your Debit Card Today! Commonwealth Bank is please to provide our customers with the latest in Debit Card convenience and fraud protection. 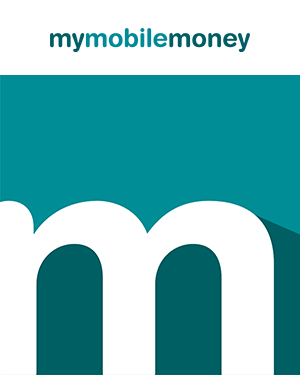 My Mobile Money is a free application you can use on your smartphone or tablet to control just about every aspect of your debit card’s activity. You can easily turn it on or off when you’re not using your card or if you misplace it. You can set spending limits by category of merchant and limit transactions to certain geographical locations. Using the fraud alert feature, you can get an alert to your smartphone whenever a transaction is processed. If you spot something out of the ordinary, you can stop the transaction on the spot. If you have a Commonwealth Bank Debit Card in your wallet, you should have this app on your phone. You can even control the card so it can be used only when your phone with the app is in the vicinity. This eliminates the need to notify us when you travel. Here are some links to download the quick guide and the app so you can get started today.